Want to know what's biting and where? Click here for the Weekly Grand Lake Fishing report brought to you by Honey Creek Outdoors. The report is updated every Tuesday - so check here weekly for the latest and greatest info! Last updated March 19, 2019. 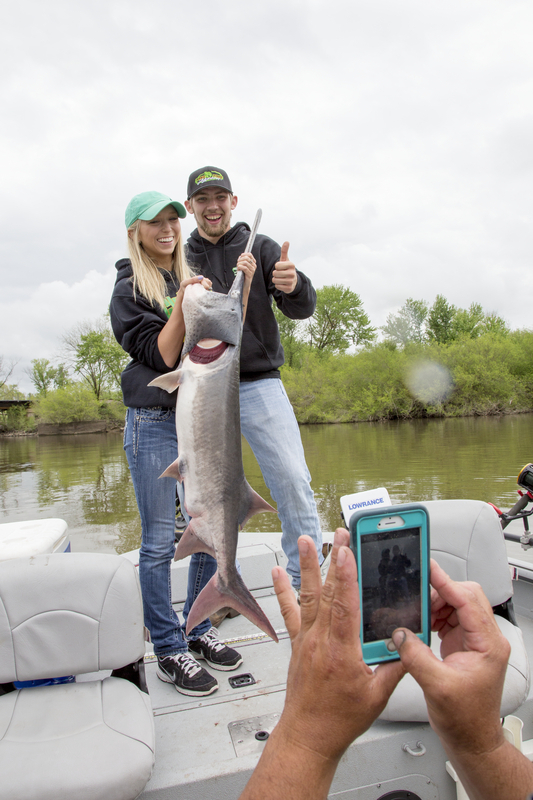 Considered the best bass fishing lake in Oklahoma, Grand Lake is also the crappie capital of the world and has the largest population of Paddlefish, also known as Spoonbill, in the state of Oklahoma. In addition to being home to white, spotted, small and largemouth bass, white crappie, bluegill, the hybrid striper, and channel catfish. We host major fishing tournaments throughout the year - so there's a good chance you could be fishing with the pros when you Fish Grand! 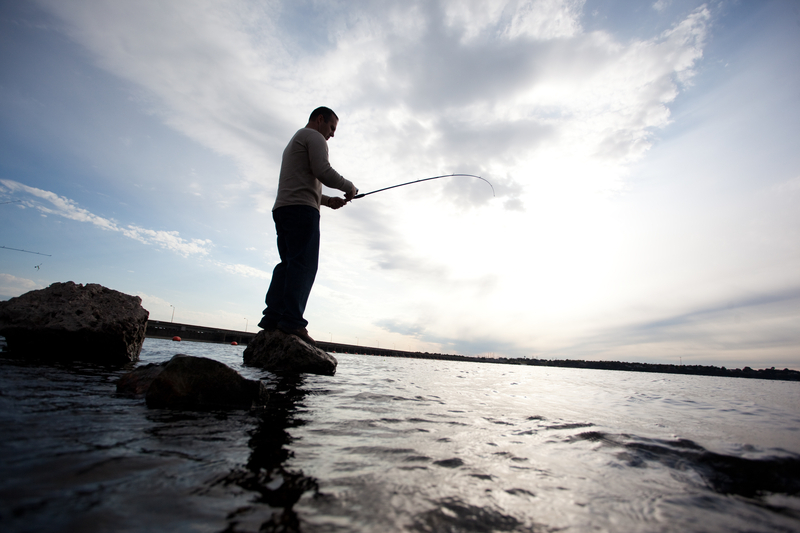 Our expert fishing guides make a living putting visitors on great fish throughout the year. 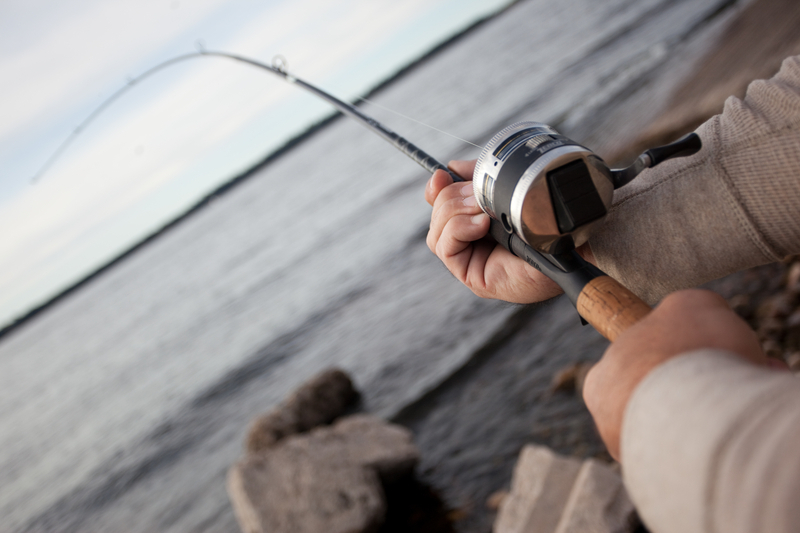 For more information on local fishing guides, just click here. Need fishing gear or equipment? You're in luck! We have excellent sporting good stores sure to have what you are looking for; just click here for information on local sporting good stores!